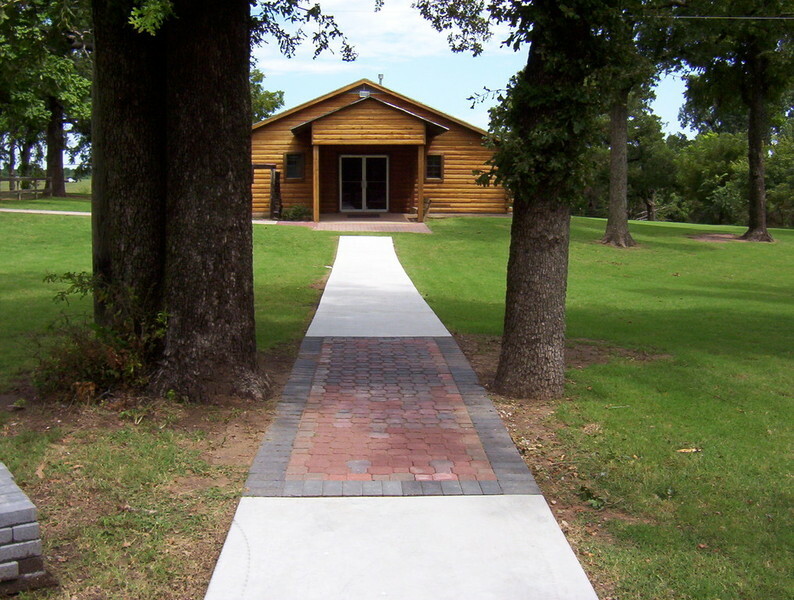 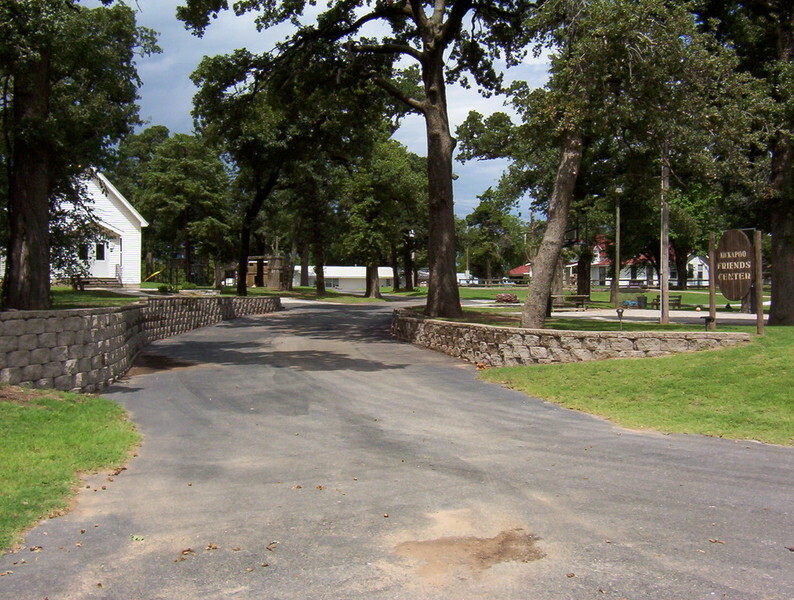 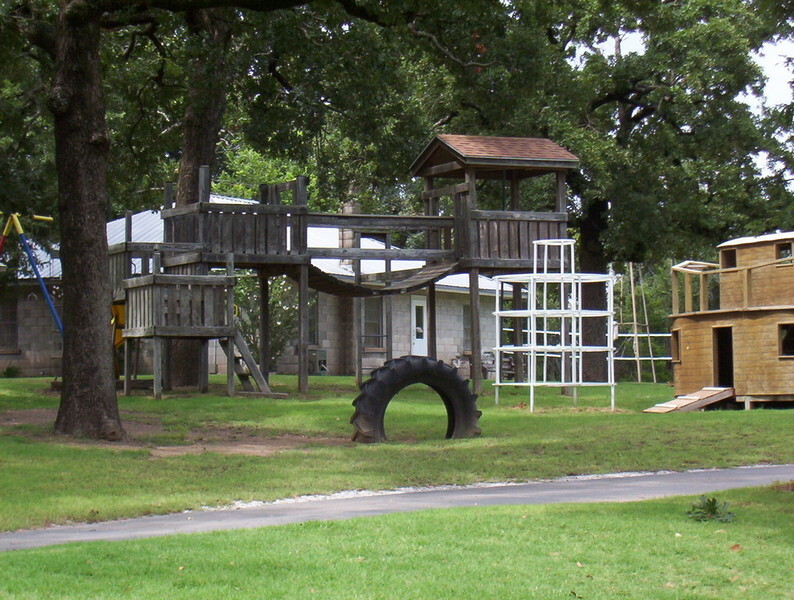 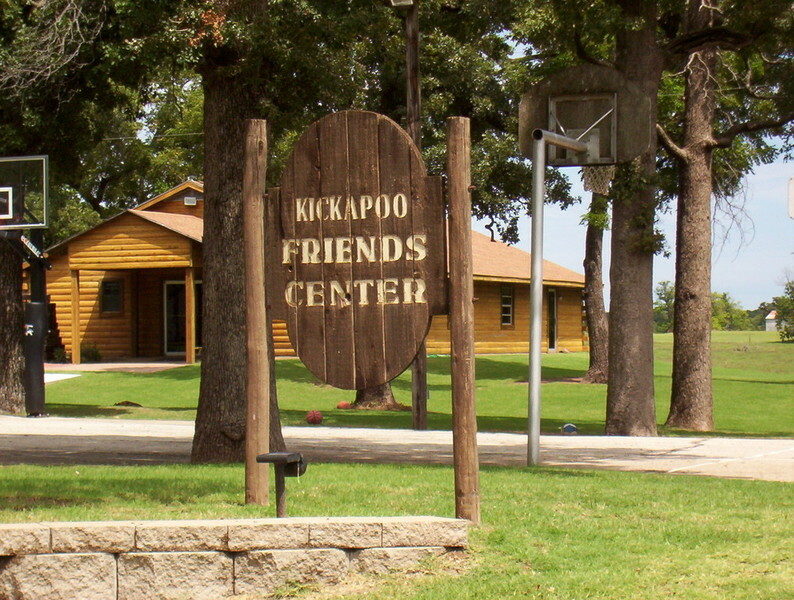 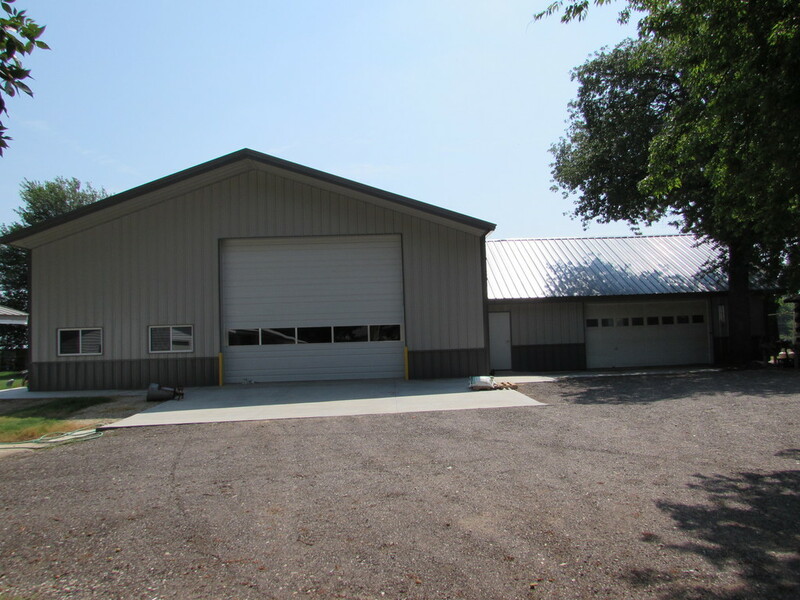 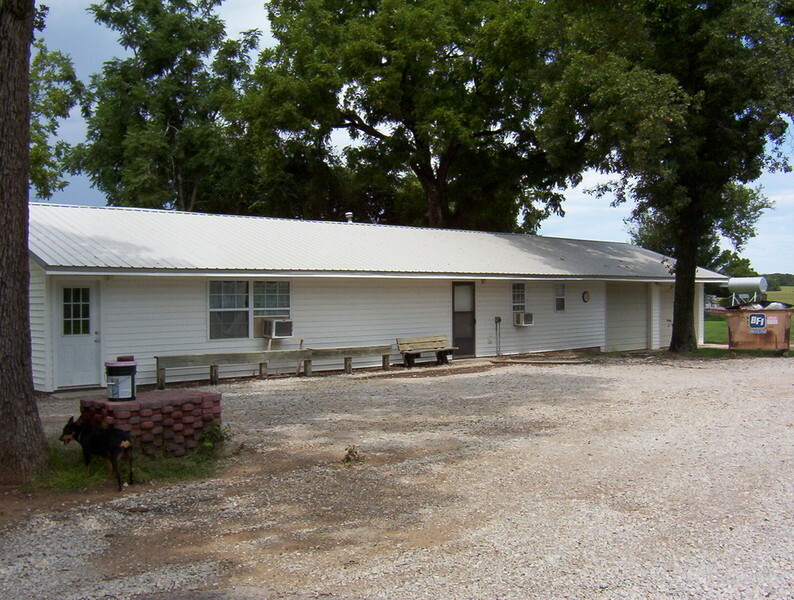 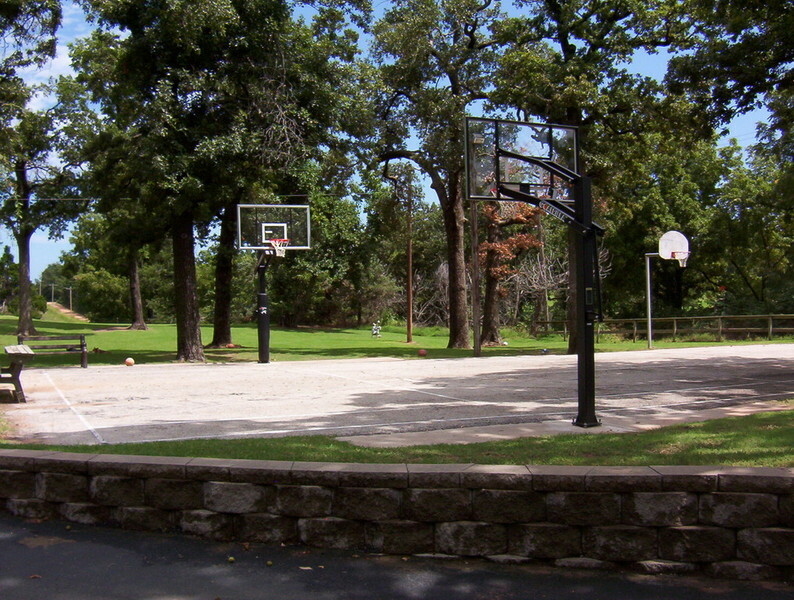 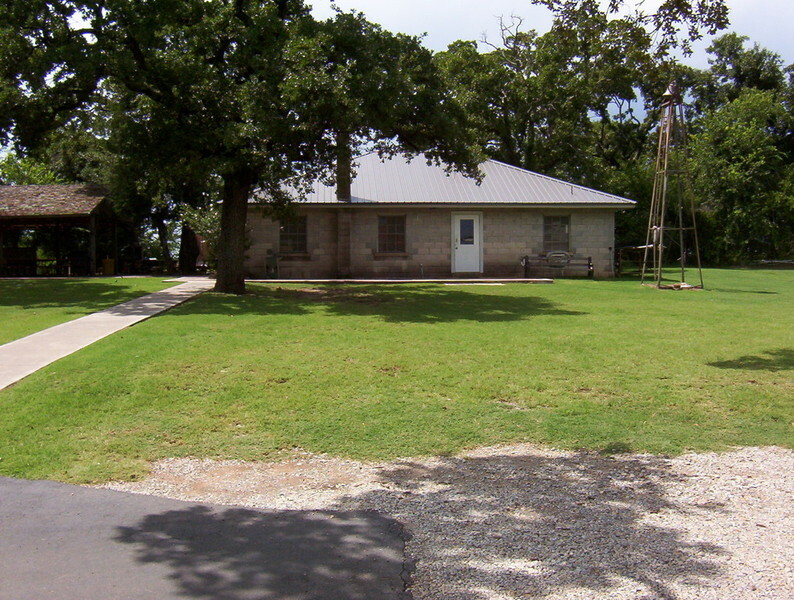 The Kickapoo Friends Center is located on 65 acres of land granted by the US Government in 1891. 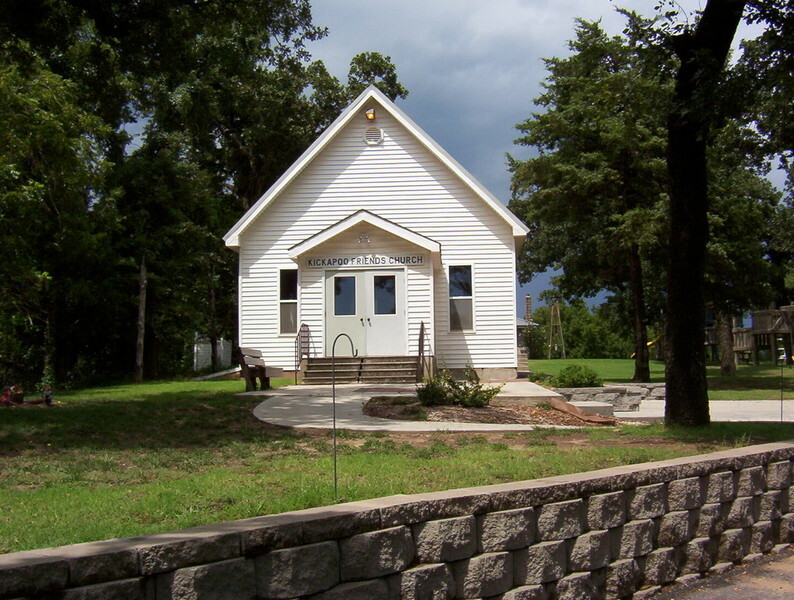 Ministry work started here in 1883. 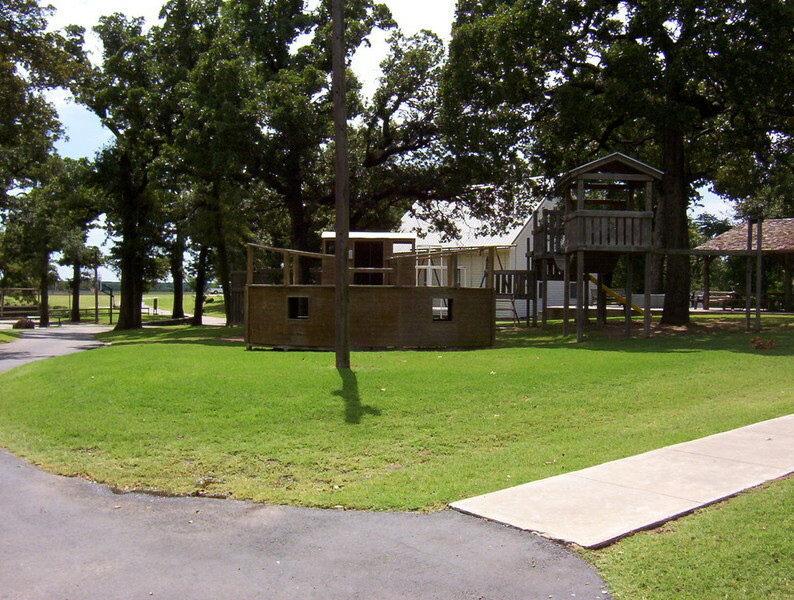 The buildings were mostly built by volunteers. 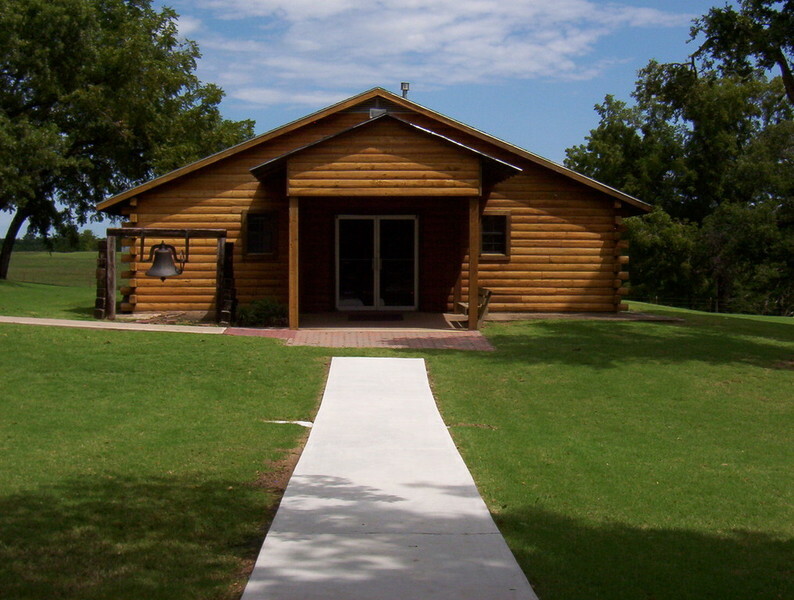 We are blessed to have such a beautiful place to worship God and encourage people.